TOANO, VA — Lumber Liquidators will pay $10 million and plead guilty to Lacey Act violations as part of its settlement agreement with the U.S. Department of Justice. The settlement with the Environment and Natural Resources Division of the Department of Justice (DOJ) stems from a 2013 inquiry that Lumber Liquidators (NYSE: LL) illegally imported lumber from Russia for the manufacture of its hardwood flooring. The flooring manufacturer's Toano, VA, headquarters and a retail outlet in Richmond, VA, were raided Sept. 26, 2013 by Immigration and Customs Enforcement and Homeland Security Investigations. The raid came soon after a 64-page report, "Liquidating the Forest," was released by the London-based Environmental Investigation Agency. 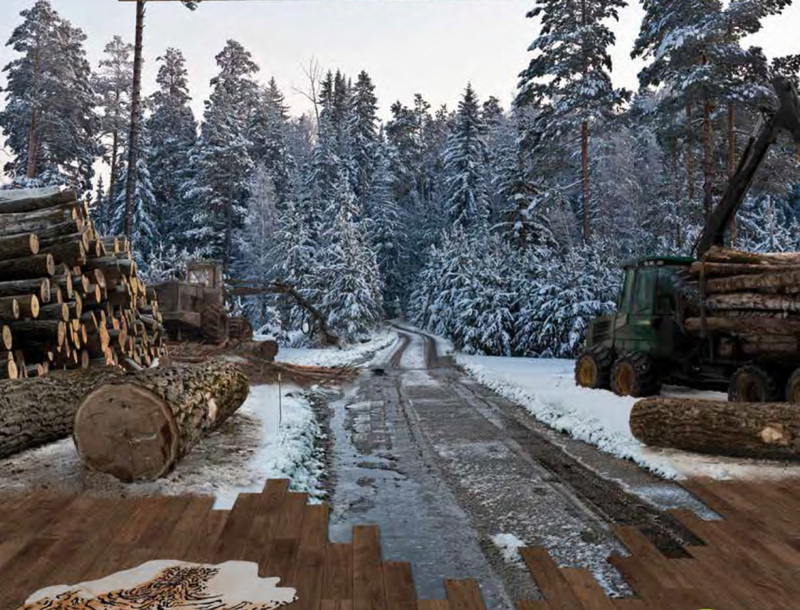 Lumber Liquidators said in a statement that it "fully cooperated with federal authorities and is continuing to make significant enhancements to its sourcing and compliance practices." The company added that the Lacey Act settlement was unrelated to current California Air Resources Board (CARB) claims regarding high formaldehyde levels in Lumber Liquidators' Chinese-made laminate flooring. In its statement, the company said it also agreed to "four misdemeanor due care violations of the Lacey Act and a single felony charge for entry of goods by means of false statements. These violations, including the Class E felony, do not require the company to have acted with a deliberate or willful intent to violate the law, and the company did not stipulate that it acted with such a deliberate or willful intent." 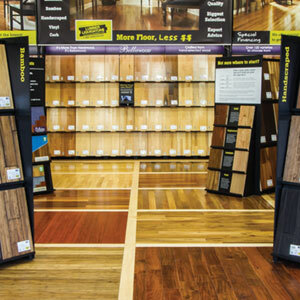 Lumber Liquidators said it will also implement an Environmental Compliance Plan. Chairman of the Board of Directors John M. Presley stated, "We are pleased to reach this agreement and resolve a legacy issue related to the Lacey Act. We will continue to focus on strengthening Lumber Liquidators across every area of the organization and executing on our value proposition to improve operational efficiencies and deliver value to our stakeholders." Jill Witter, Chief Compliance and Legal Officer, added, "We have invested significant time and resources to strengthen our quality assurance procedures, from enhanced protocols designed to verify licensing, certification and regulatory compliance as well as product sample testing. We are also committed to strengthening our tools and training programs to encourage secure and anonymous reporting of any potential concerns," she said. "We will continue to improve our procedures on an on-going basis and look forward to working with our suppliers to set the highest standards for sourcing of wood products in our industry." Originally passed in 1900, the Lacey Act prohibits the trafficking of wildlife, fish and plants deemed illegally obtained. Following the 2008 amendments, products made with wood, including musical instruments (declaration required effective 10-1-09), also fall under the Lacey Act. An amendment to revamp the Lacey Act and remove criminal penalties for all violations was introduced in Congress earlier this year. On Oct. 8, the Sierra Club's Executive Director Michael Brune issued this response: "[The] announcement puts companies on notice that they must do their part to protect the planet and take precautions to source their products legally. By reducing demand for illegal timber, we can safeguard communities around the world and our climate. Also commenting on the news, the International Wood Products Association said it encourages all wood importers to review their compliance procedures. "Compliance continues to be a challenge for companies that remain committed to fulfilling their responsibilities under the Lacey Act and other laws regulating wood products. IWPA continues to support commonsense reforms to the Lacey Act that will help preserve the integrity of the Act and advance its policy objectives." 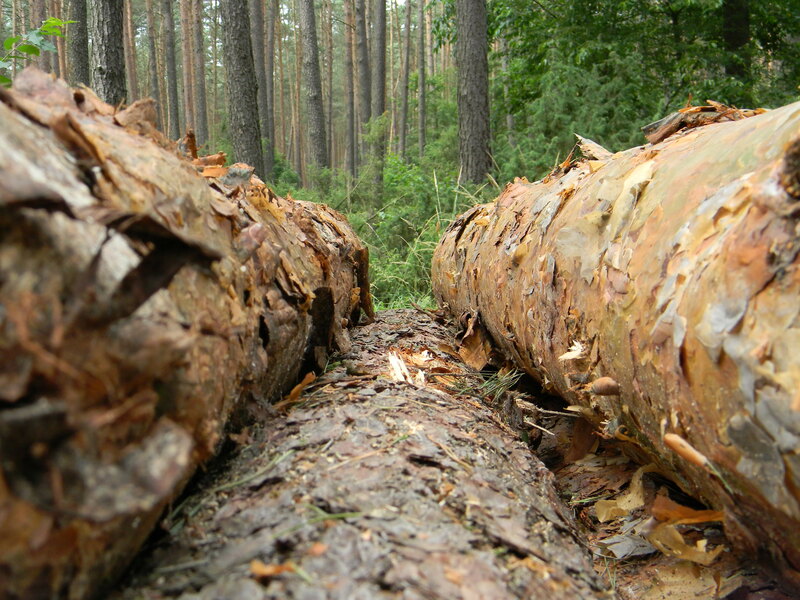 The group has developed a training course, "Seeing the Forest And the Trees: Wood Trade Compliance Training and Due Diligence Tools," to assist wood importers with information.